DJ Khaled dropped by the Harvard Business School to 'give out the keys'. 20. 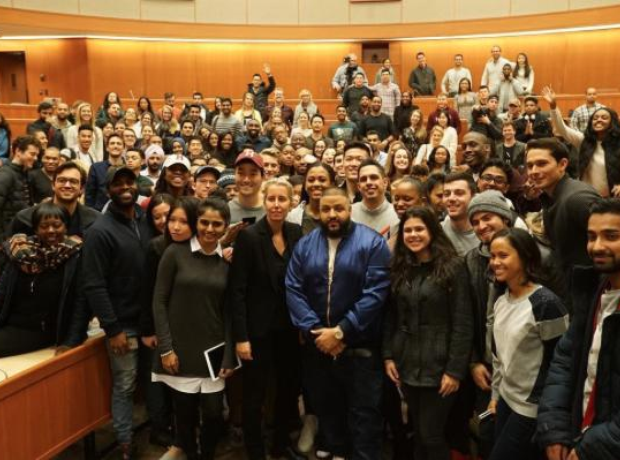 DJ Khaled dropped by the Harvard Business School to 'give out the keys'.